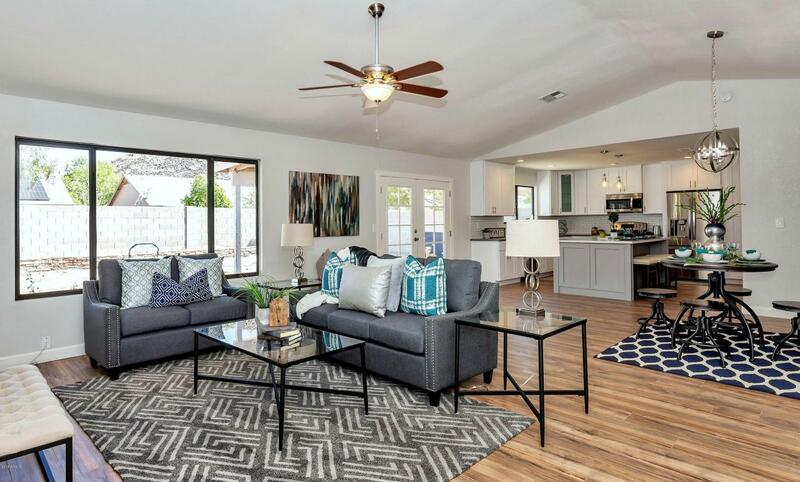 BEAUTIFUL FULL REMODEL! 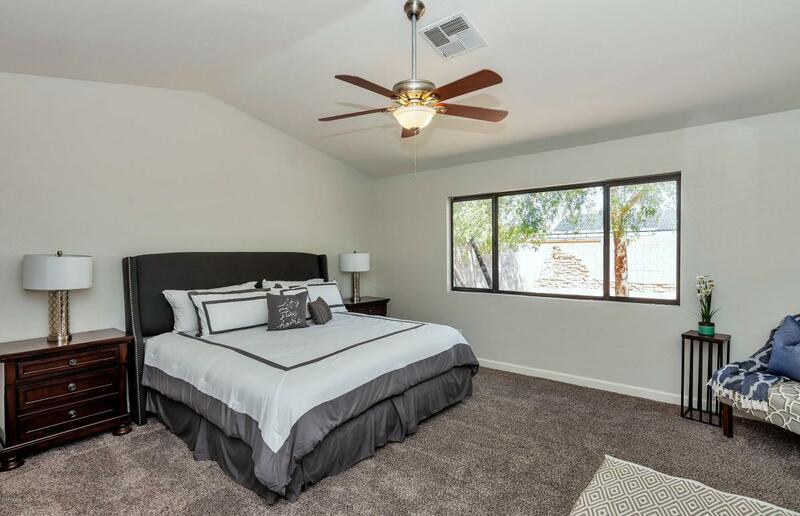 This 4 bedroom/2bath home has been completely remodeled. There is not an inch of this home that has not been updated. 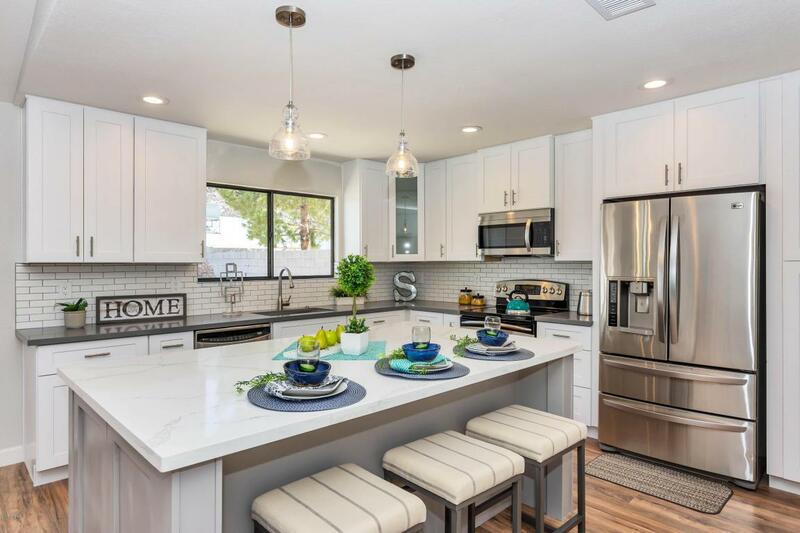 Home features brand new shaker cabinets with soft close hardware, quartz countertops with a GIANT custom island in the kitchen. New flooring throughout the entire home. 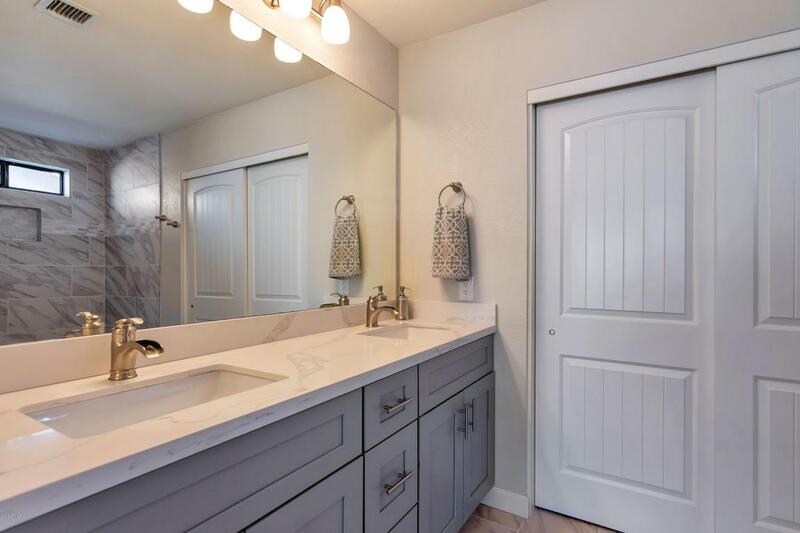 Beautiful updated bathrooms with new shaker cabinets. The master bathroom including the shower has been completely remodeled. Check out the pictures, its beautiful. Indoor laundry has been added, home has been completely re plumbed with new fixtures, brand new tankless water heater. I can go on and on. You will not be disappointed.